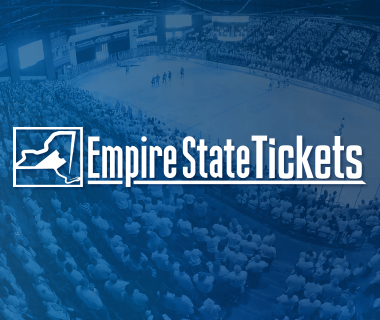 Tonight’s Game: The Utica Comets battle the Hartford Wolf Pack. 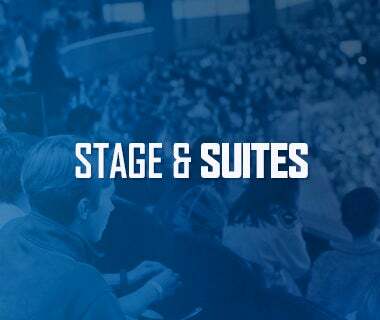 Puck drop is at 7 p.m.
Last Game: The Utica Comets rallied to force overtime but ultimately fell 2-1 to the Springfield Thunderbirds Friday night at the Adirondack Bank Center. Seamus Malone scored the lone goal for the Comets. Michael Leighton made 23 saves in the loss. Head-to-Head: This is the third meeting between the Comets and Wolf Pack this season. The two teams have split the season series, with each team winning one game. Hartford won the most recent contest 6-3 back on November 17. The Comets have been outscored 9-7 through two games. Scouting the Wolf Pack: Hartford comes in with a record of 27-29-6-3 and sits in last place in the Atlantic Division. 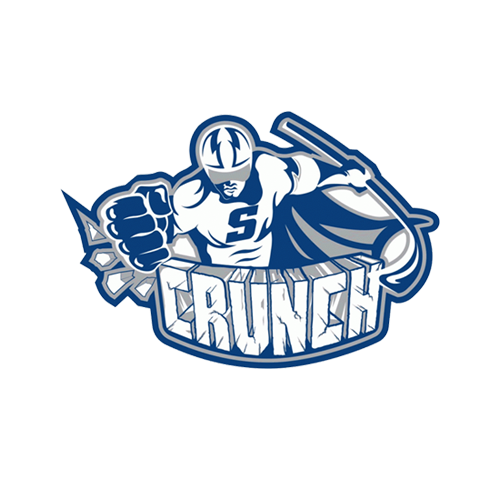 They most recently fell to the Syracuse Crunch 3-2 last night. John Gilmour leads the active roster with 53 points, followed by Vinni Lettieri with 45 points. Brandon Halverson is the leading active goaltender with a record of 7-5-3, a 3.06 goals-against average, and a .898 save percentage. First of Many: Seamus Malone made quite the first impression in his first professional game. Malone scored his first professional goal last night to tie the game at one halfway through the third period. Look for him to make an impact down the stretch. Prior to turning pro, he played four seasons at the University of Wisconsin where he registered 104 points (33-71-104) in 143 career games with the Badgers. Chances Are Coming: Despite being on a six-game losing streak, the Comets have had their chances. 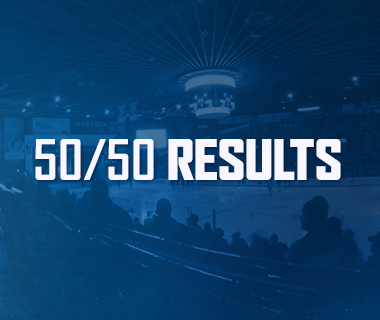 Utica has outshot their opponents in every game of their losing skid. They also have put 35 or more shots on net in three of the six games and have had 30 or more shots in all six games. The Comets are 10-13-3-1 overall when outshooting their opponents. 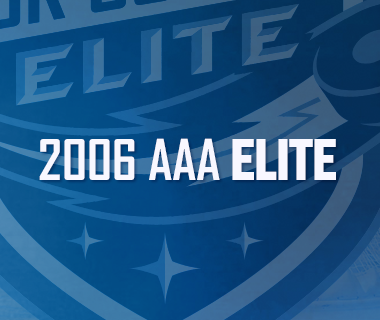 Controlling the Atlantic: The Comets’ strong play against the Atlantic Division continues. Utica has earned at least a point in seven straight home games and 12 of their last 13 games overall against teams from the Atlantic Division. The Comets are 9-4-4 overall against the Atlantic Division this year. New Record: Carter Bancks will set a new Comets record today. With an appearance in today’s game, Bancks will break Darren Archibald’s record for most games played as a Comet (305). Bancks has 103 points (37-66-103) in his career with the Comets. 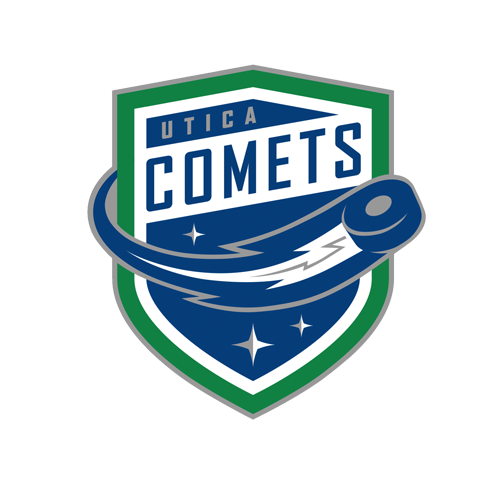 Next Game: The Comets return to the ice Wednesday night to battle the Belleville Senators. Puck drop at CAA Arena is at 7 p.m. The game can be heard on 94.9 KROCK and viewed on AHLTV.